The film follows the making of “The Greatest Bad Movie Ever Made” – ‘The Room‘. 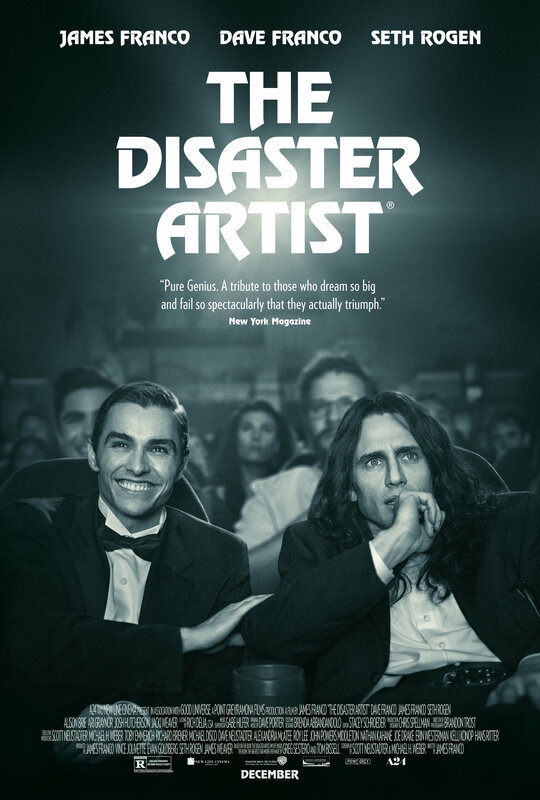 Based on Greg Sestero’s best-selling tell-all about an aspiring filmmaker and infamous Hollywood outsider Tommy Wiseau. ‘The Disaster Artist‘ is a hilarious and welcome reminder that there is more than one way to become a legend – and no limit to what you can achieve when you have absolutely no idea what you’re doing. The film stars Dave Franco, James Franco, Seth Rogen, Ari Graynor, Alison Brie, Jacki Weaver, and Josh Hutcherson, and comes to theaters December 1, 2017. This entry was posted on Wednesday, September 13th, 2017 at 2:53 pm	and is filed under Film, News. You can follow any responses to this entry through the RSS 2.0 feed. You can skip to the end and leave a response. Pinging is currently not allowed.